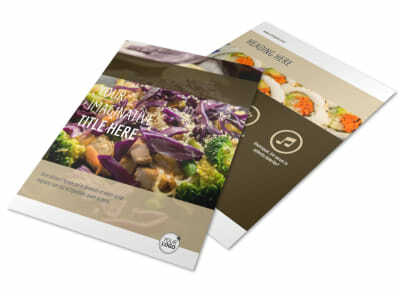 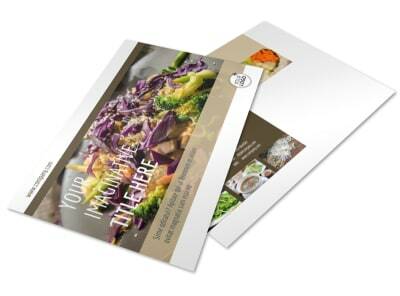 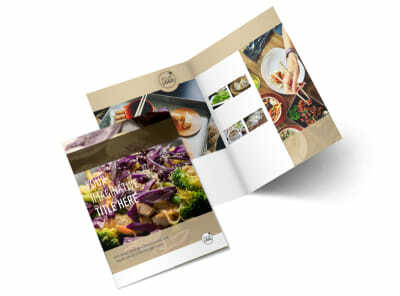 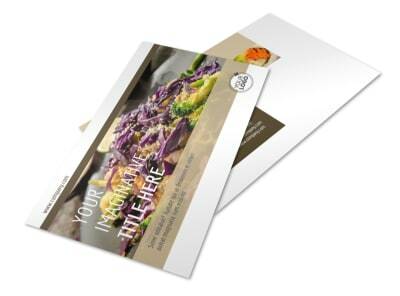 Customize our Asian Restaurant Flyer Template and more! 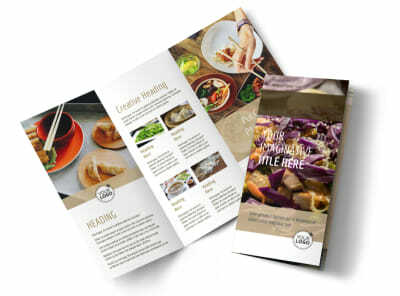 Remind customers of your Asian restaurant's location and weekday specials with Asian restaurant flyers created using one of our customizable templates. 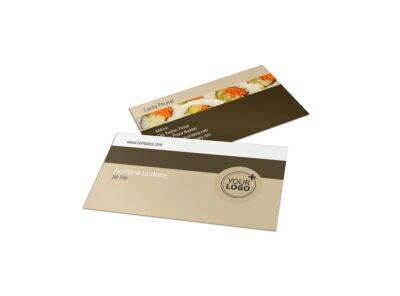 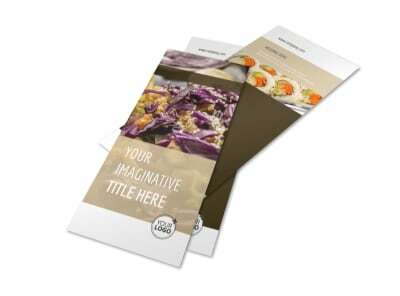 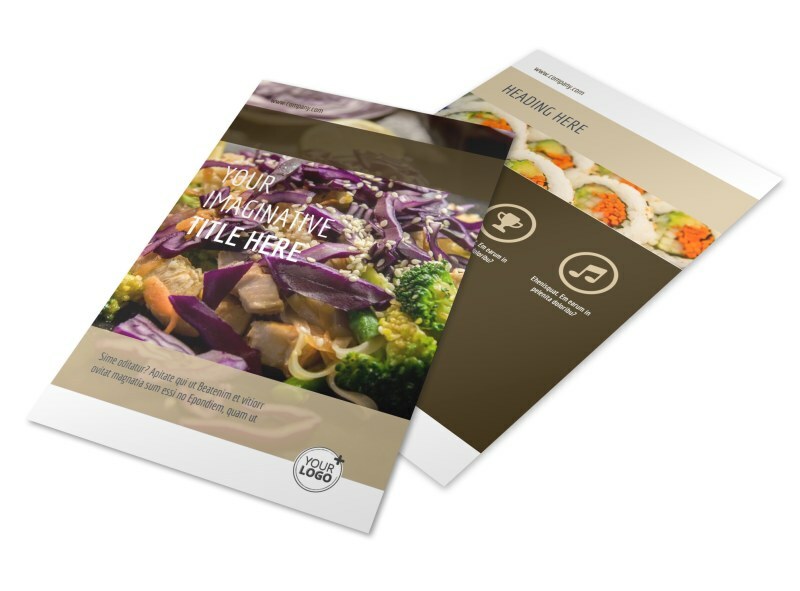 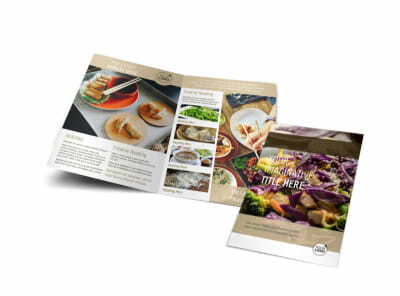 Add images of some of the Asian cuisine your establishment offers, play with the color them, and print from your office or leave the printing to us once your flyers are ready to be distributed.